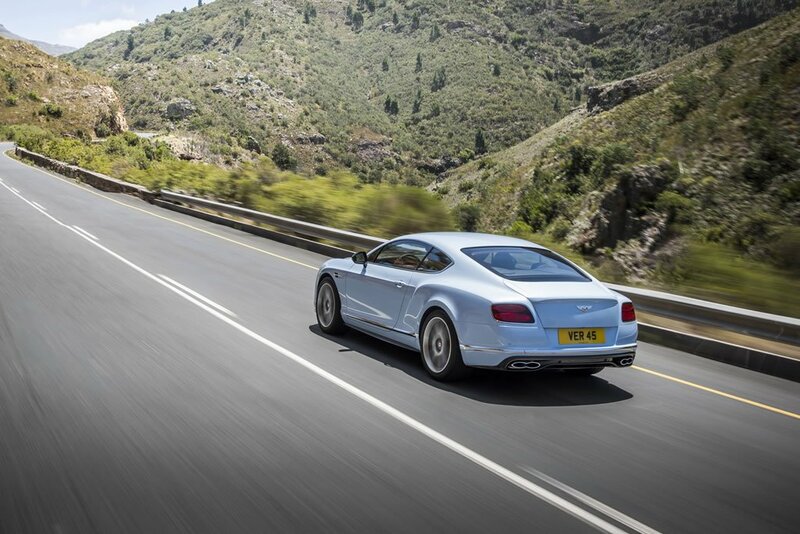 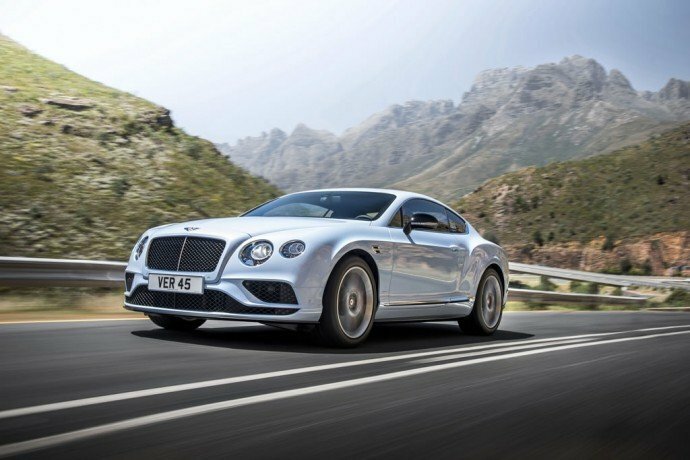 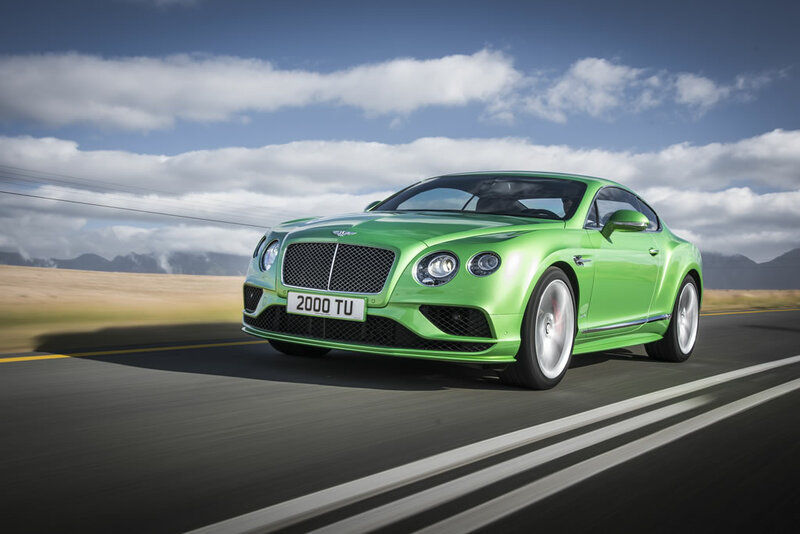 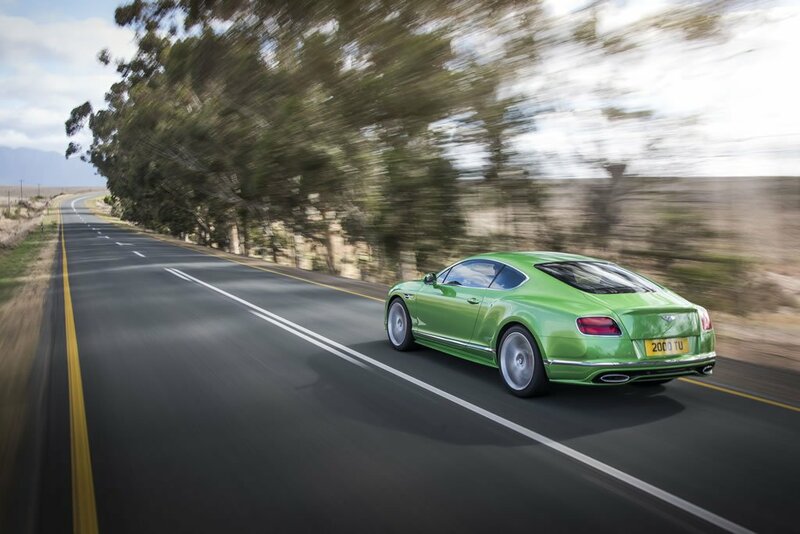 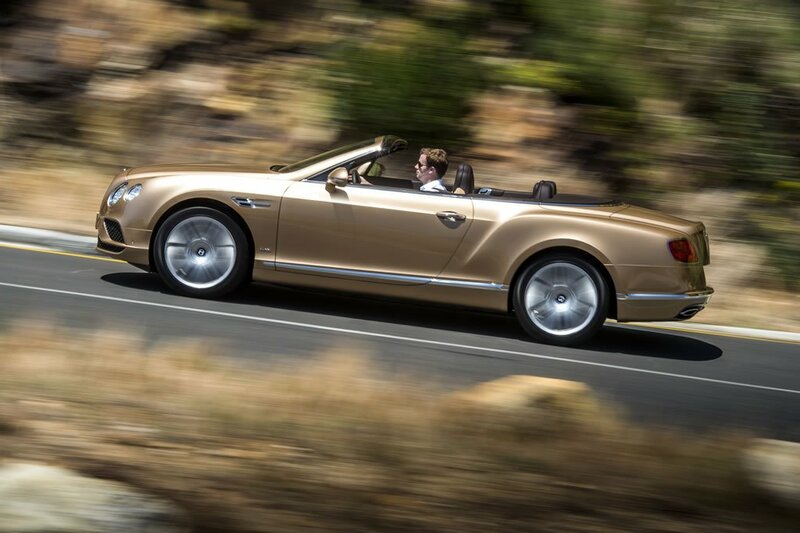 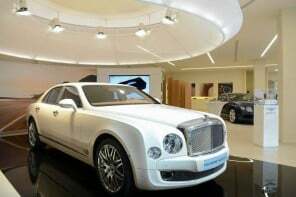 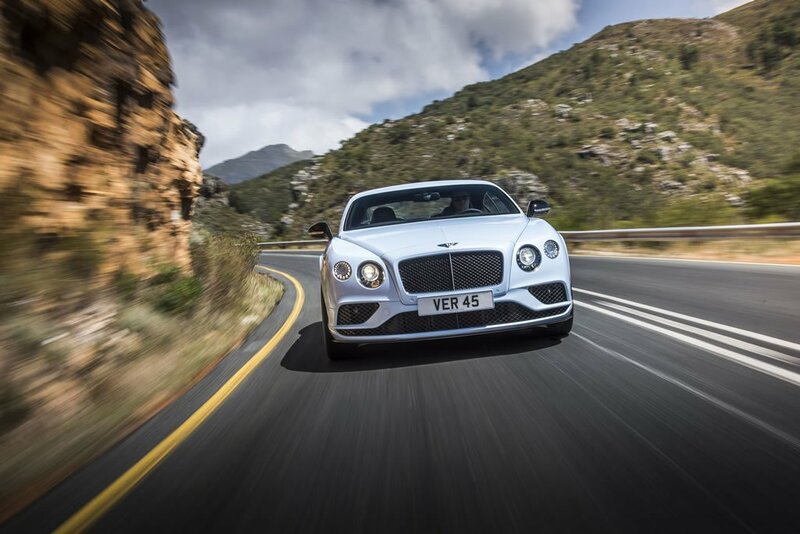 Bentley Motors has given its most successful model range, the Continental GT family, a range of interior and exterior design updates, new features and a power bump for the W-12 engine. 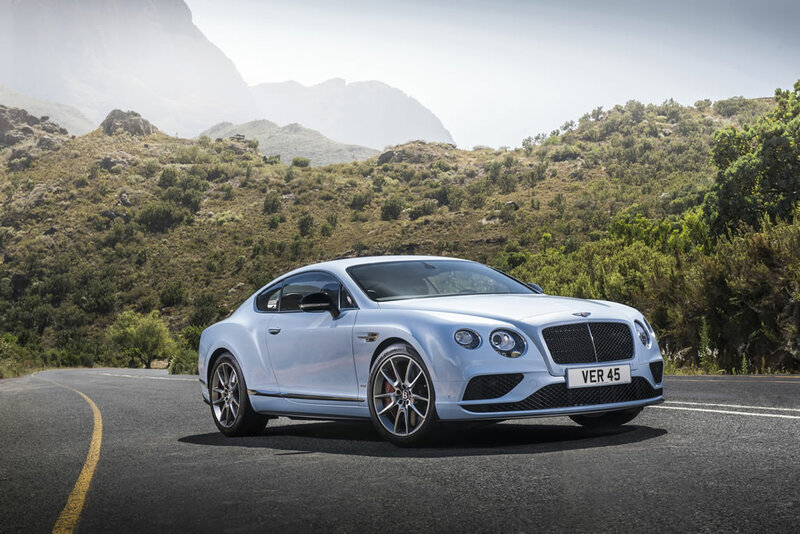 All the tweaks will arrive with the 2016 model year and will be unveiled at the Geneva Motor Show. 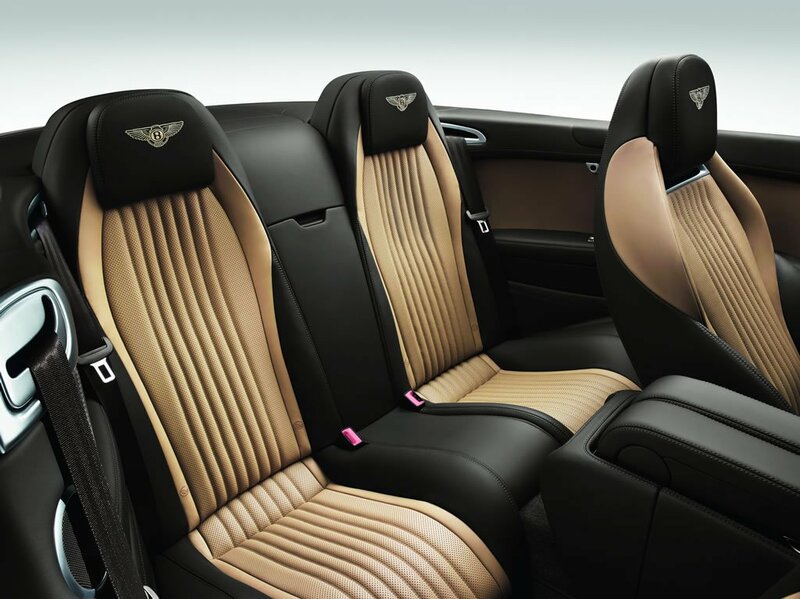 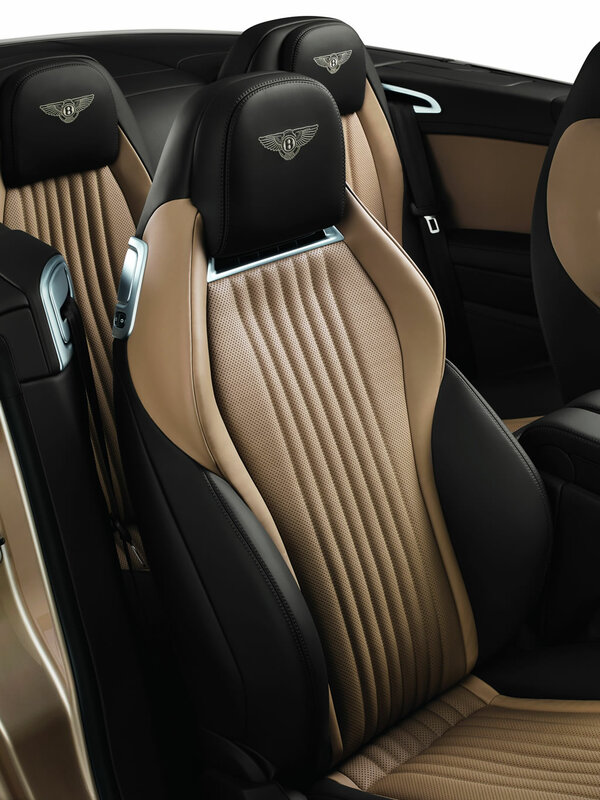 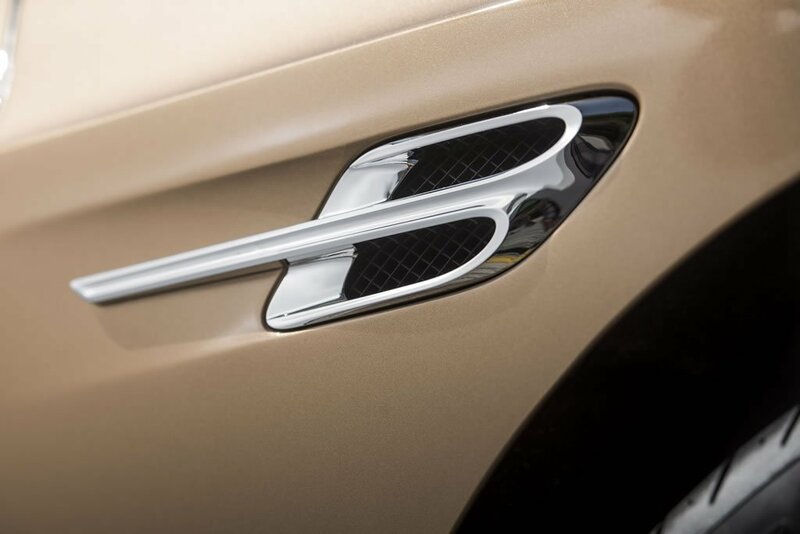 “Bentley offers uncompromised luxury and performance with ultimate comfort for grand touring and our new 2015 features extend the appeal of our family. 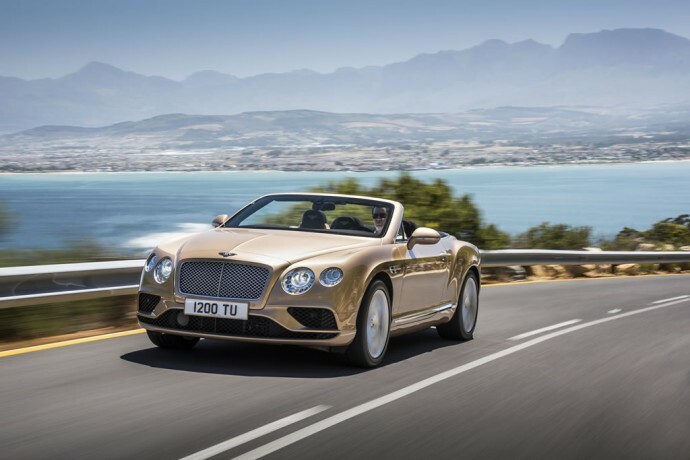 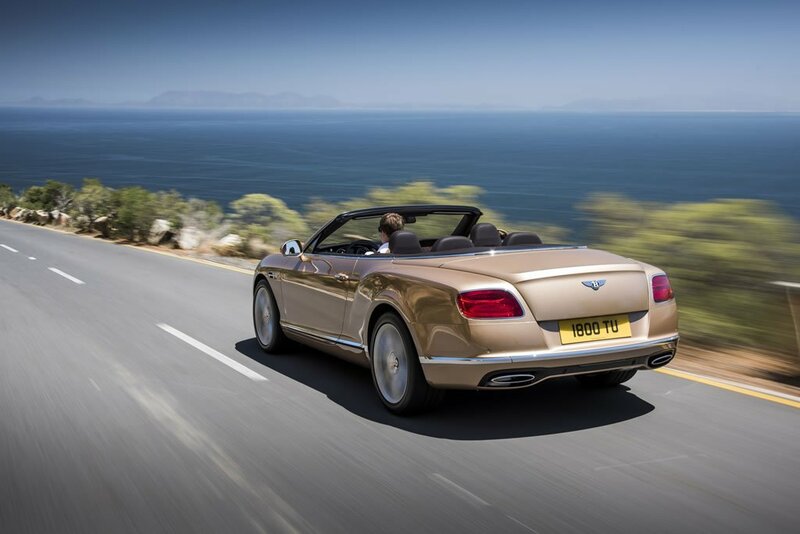 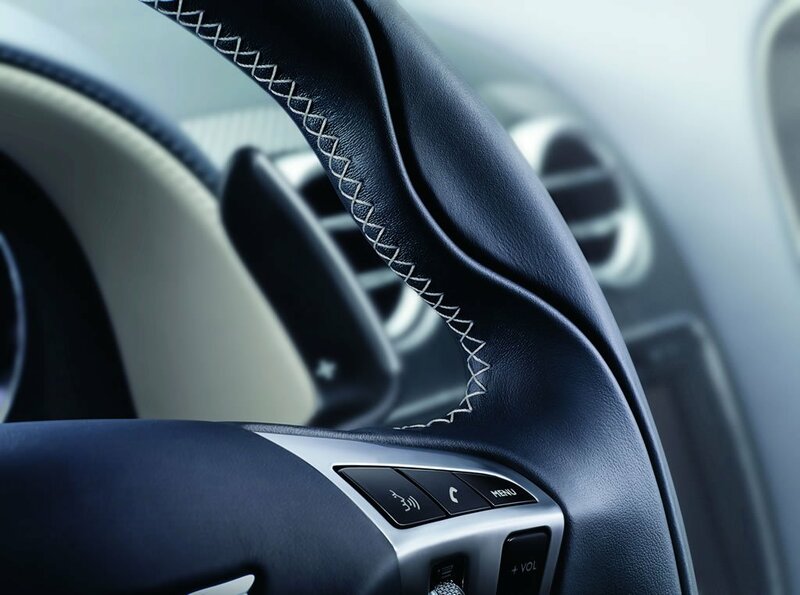 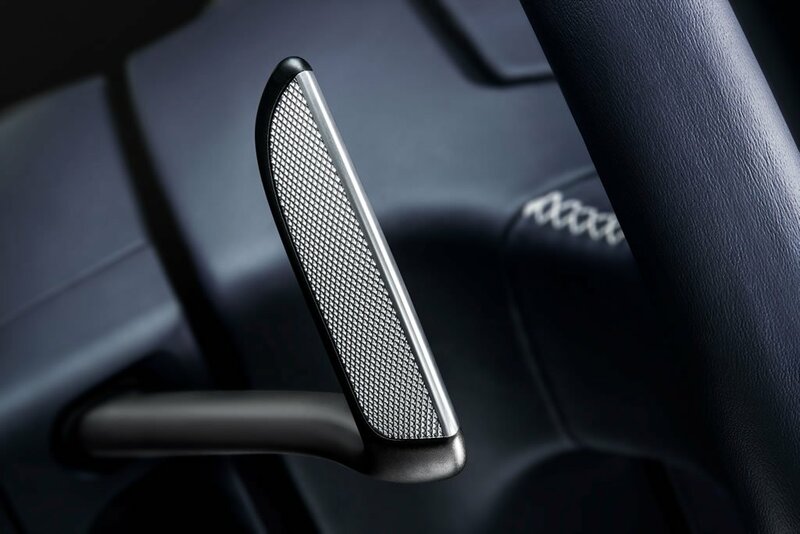 We listen carefully to our customers, and with these new evolutions we’re making our cars even more stylish, efficient, connected and useable every day,” said Wolfgang Dürheimer, Chairman and CEO of Bentley Motors. 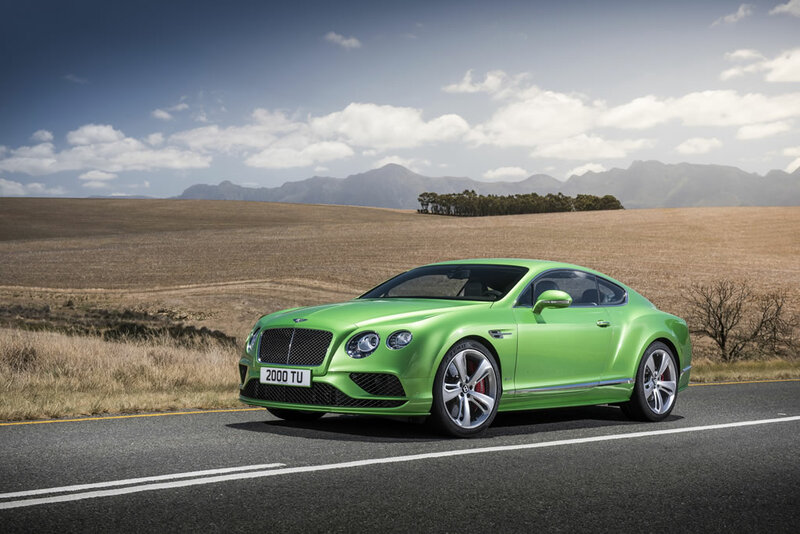 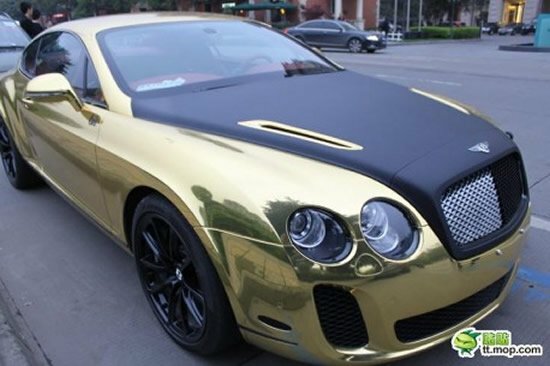 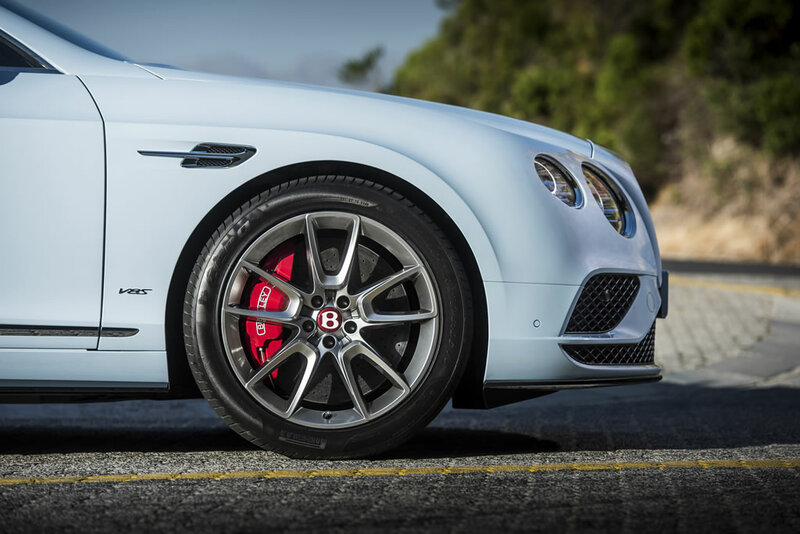 As for the design upgrades on the outside, the Bentley Continental GT gets a new front bumper with a smaller radiator shell and more pronounced fenders featuring a new vent, complete with a graceful metallic “B” adornment. 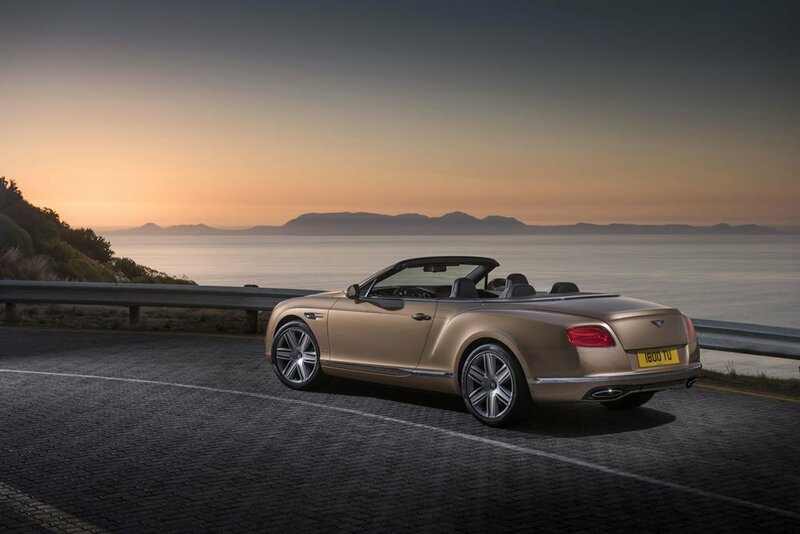 It also has new bright chrome fender badges for the V8 S and W12 models now and sculpted boot lid with a pronounced aerodynamic profile to the trailing edge along with reshaped rear bumper with full-width brightware. 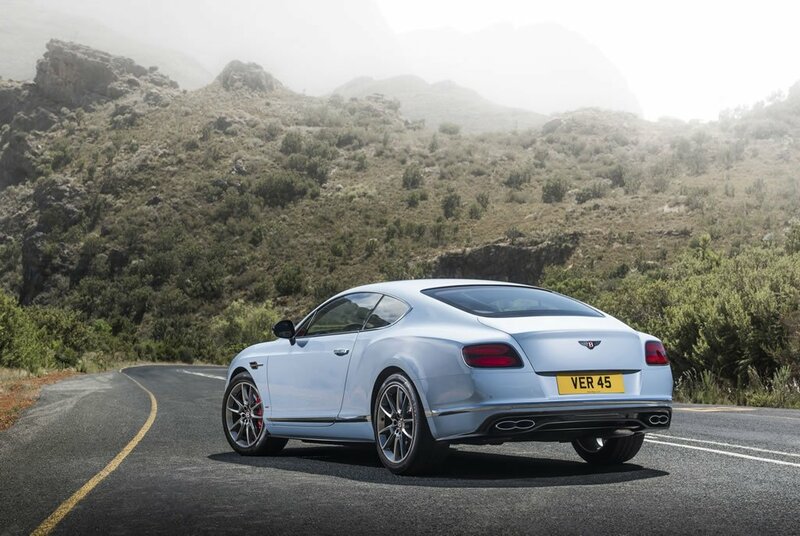 The V8 S and GT Speed now will arrive with a new rear diffuser design to further differentiate the performance-focused members of the Continental family. 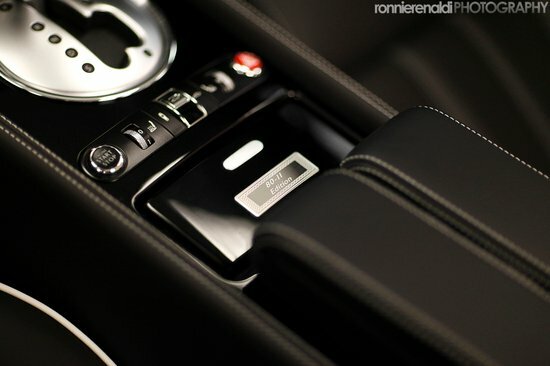 On the inside, the updates include a smaller steering wheel, a revised center console, new gauge faces, and available Wi-Fi. 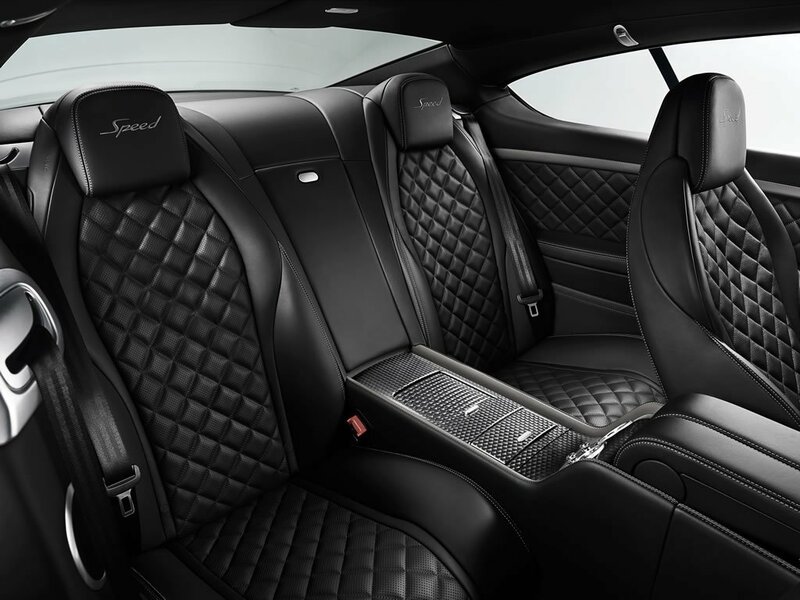 The seats, upholstered in softer leather or available faux suede, now have a new stitching pattern, although the diamond quilting is still available. 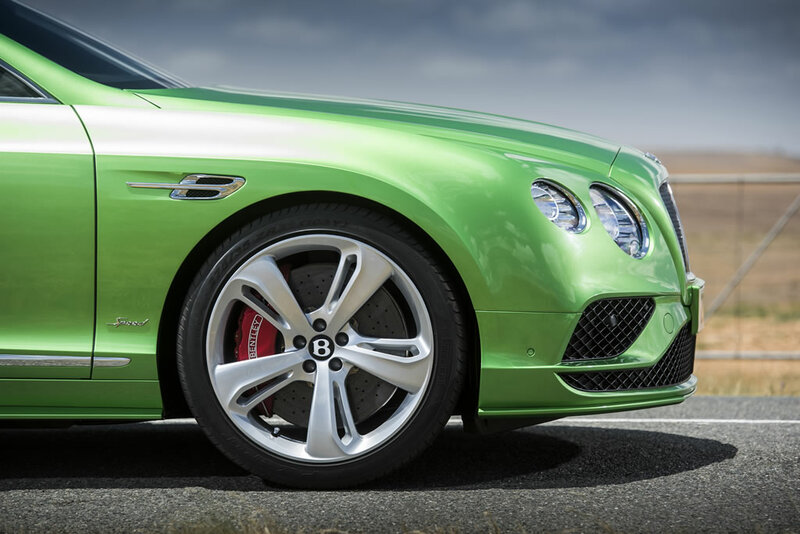 The W12 engine’s power has been bumped up from 567 hp and 516 lb-ft to 582 hp and 531 lb-ft. Fuel efficiency is also improved 5 percent while carbon emissions are down. 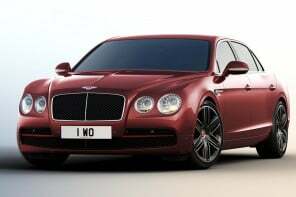 The W12 now comes with a variable displacement system and can run on just six cylinders. 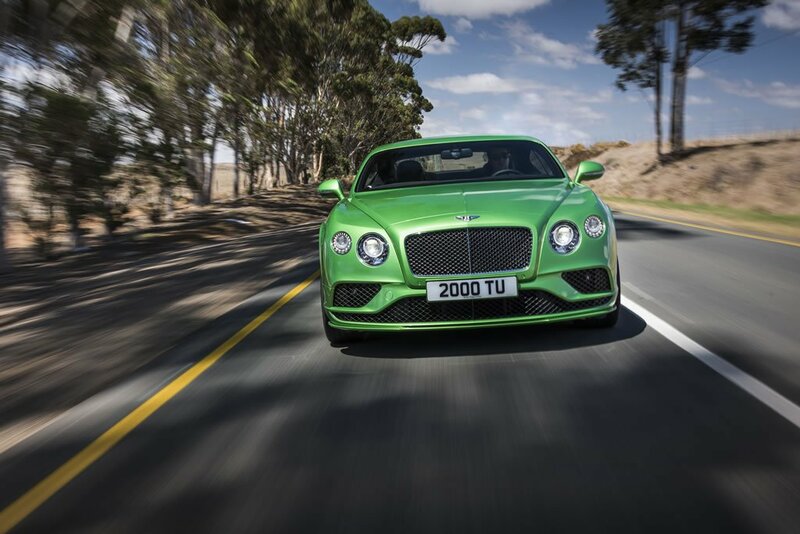 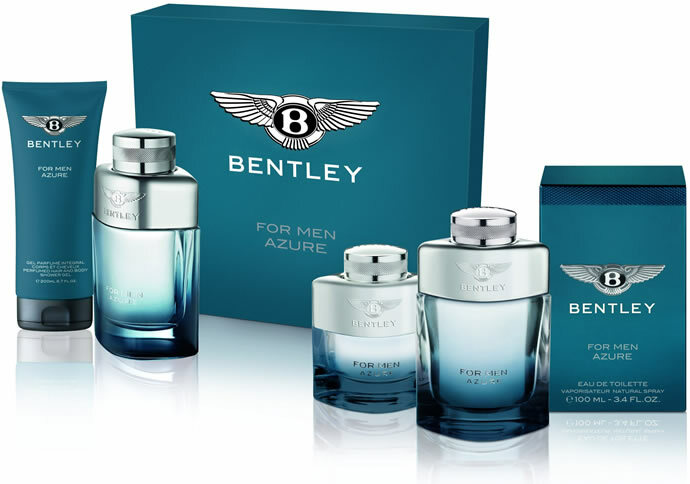 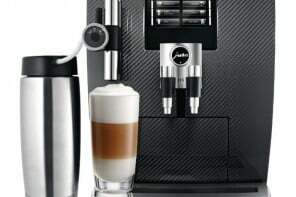 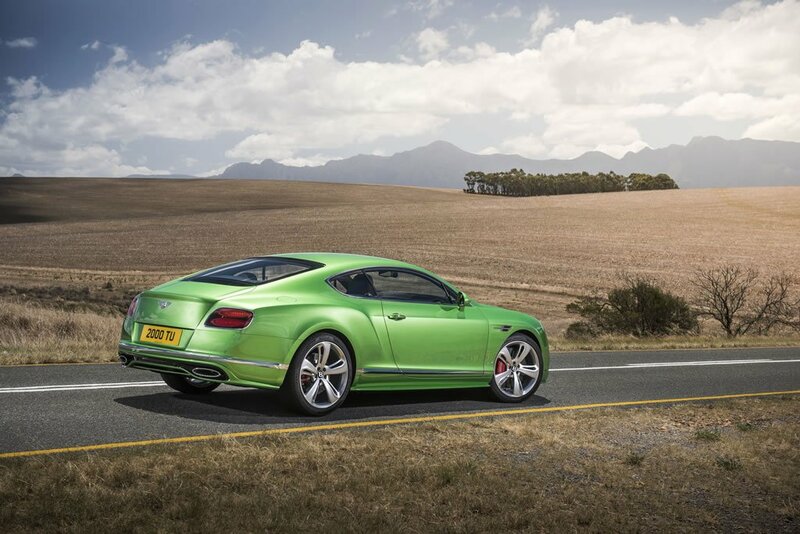 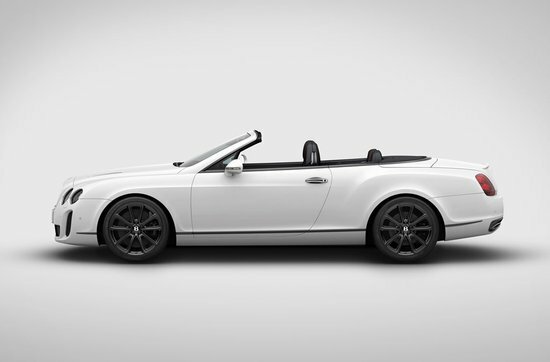 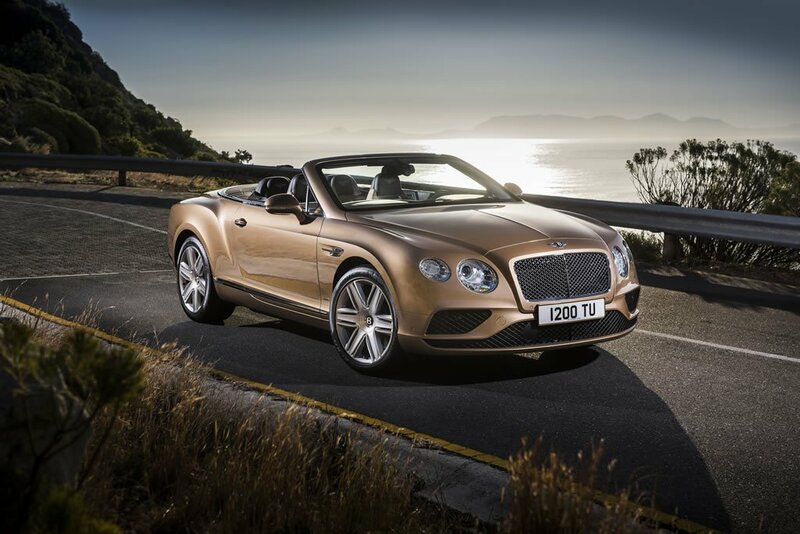 Bentley has not revealed pricing yet.